For just the second time in franchise history, the Vancouver Whitecaps will host an MLS playoff game at BC Place. 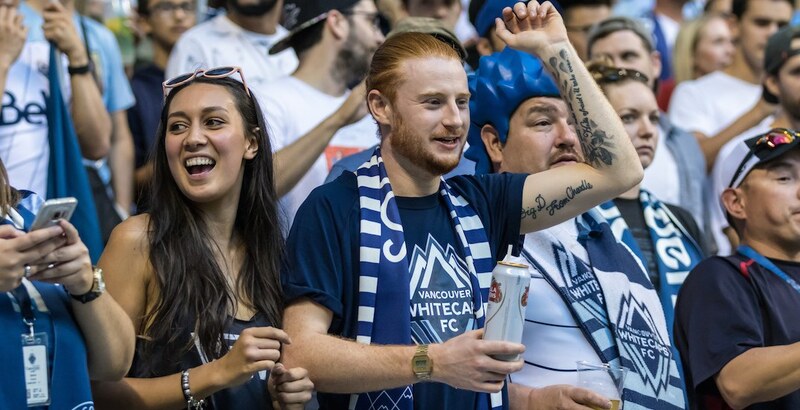 After completing one of their best regular seasons ever, the Whitecaps finished third in the West with a 15W-12-L-7D record. That sets up a one-game knockout round matchup against the San Jose Earthquakes, who finished sixth in the West with a 13W-14L-7D record. A win against San Jose would set up an epic matchup against Vancouver’s rivals from down the road in Seattle. The Sounders received a bye to the second round after clinching second place in the conference. The Western Conference is wide open this year, with all six playoff teams having a realistic shot to go all the way. So why not the Whitecaps? Contest entries will be accepted from the time and date of publishing until 11:59 pm on October 24, 2017. One winner will be chosen at random and contacted through the platform they used to enter.